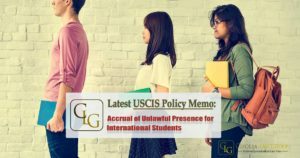 Today, the USCIS published a final revised policy memorandum related to the calculation of unlawful presence for international students in the F, M and J visa categories. 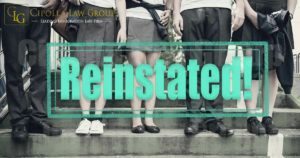 Under this revised final policy memo, effective 8/9/2018, international students and exchange visitors who fall out of status and timely file for reinstatement will have their accrual of unlawful presence suspended while their reinstatement application is pending. Celebrity Immigration 101: Tiger Woods Ex-wife’s Immigration Journey!